Notice: This display has been issued an End of Life by the manufacturer. 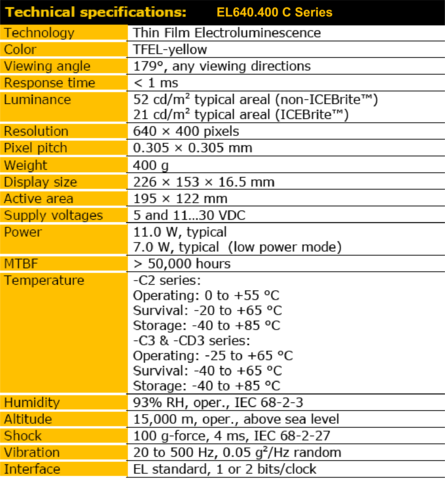 Please see EL640.400-C3 FRA as a compatible replacement. 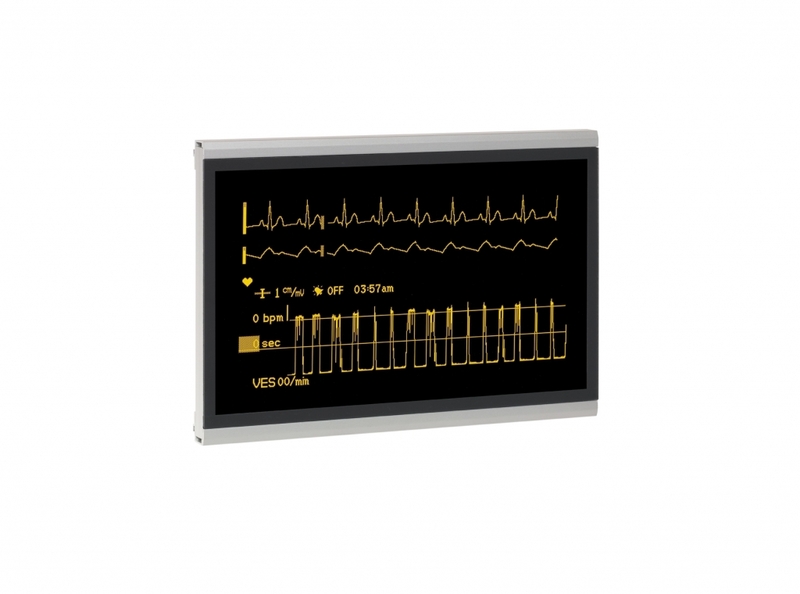 The Lumineq® EL640.400-C2 FRA – Planar EL Series display is an Electroluminescent (EL) display that Capetronics has the capability to possibly refurbish, repair or replace with a brand new unit. If your glass substrate is damaged a replacement would be the only option at this time.